Spicy Chicken McNuggets - McDonald's - UK - 2019 - Testing News!! 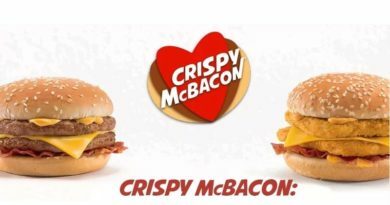 McDonald’s UK are testing Spicy Chicken McNuggets!!! 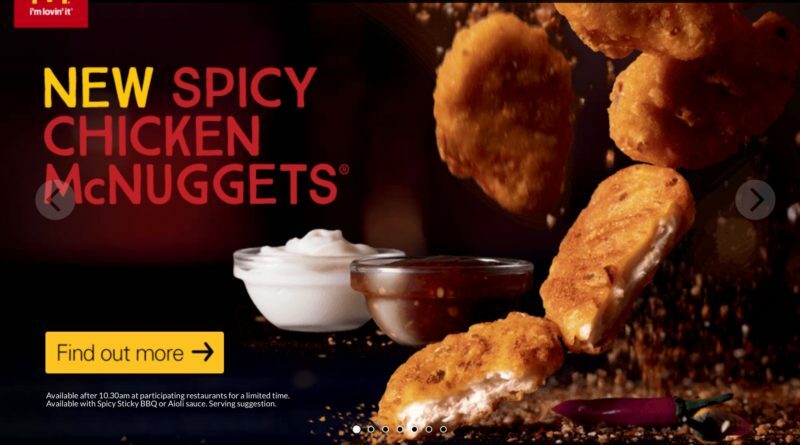 As we predicted – see here, McDonald’s are currently trialling Spicy Chicken McNuggets in a very limited number of restaurants. 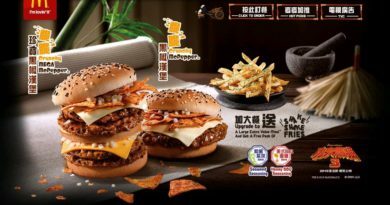 Please note, the promotional images we have used are from the McDonald’s Australia and New Zealand websites. I’m an avid follower and today chose to sit in at my local McDonald’s in Liverpool town centre, to which there are product testers for the new spicy McNuggets. – Tomato chilli crispy coating, 100% chicken breast and Tabasco tomato sauce dip! – Calories is unknown currently and as for pictures, it’s all hush hush so I had no chance of getting any in, but they look identical to the ones in the Australia promo from last years summer. – I did get the price they were looking at selling them for, with 6 nuggets for £3.29. – My personal taste was catered for easily as I am a massive fan of spicy food, they are definitely not for the feint-hearted as they pack a flavour currently competing with the new Spicy Veggie Wrap for the spiciest tomato based menu item. – The crunch factor is identical to the regular freshly cooked, crispy nuggets currently on the menu and was very welcome on the palate. – At the moment there are ongoing trials in the North West and possibly in other restaurants throughout the UK, so keep an eye out for reserved tables, clipboards and people canvassing the larger stores where a small incentive is offered in return for honest reviews. 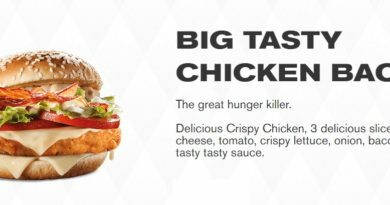 – I am quite partial to a bit of Tabasco on my chicken, but the sauce was a bit of a deal breaker where the spice from the nugget completely overshot any chance of tasting the Tabasco in the sauce. – The nuggets are really strong in tomato flavour and a medium spice that lingers for a few minutes. – It could possibly be complimented a lot better with a cooler dip such as sour cream and chive to allow for the mouth to cool down between bites. So it looks like Spicy Chicken McNuggets could be coming to the UK – are you hyped? A MASSIVE THANK YOU to MJ for this information. If you spot any fast food chain testing a product not on the regular menu get in touch here. You heard it here first (as usual)!